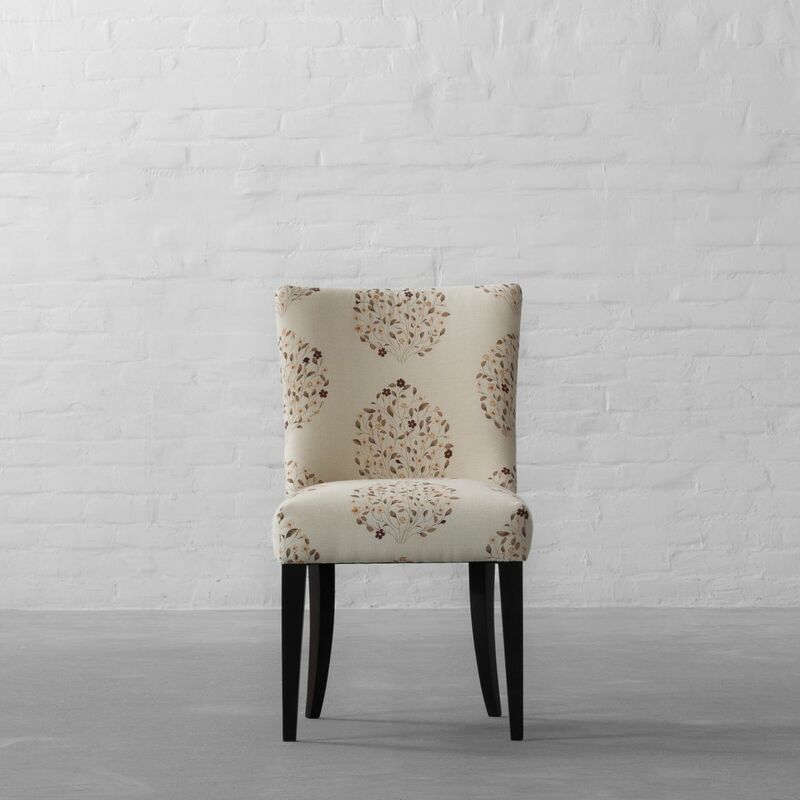 It's Dinner Time with Athens Dining Chair. It&#039;s Dinner Time with Athens Dining Chair. Exudes timeless comfort and sophisticated beauty! The frame is constructed of solid wood to ensure lasting strength and stability. A reclined back is complemented by a choice of our unique prints and classic fabrics. 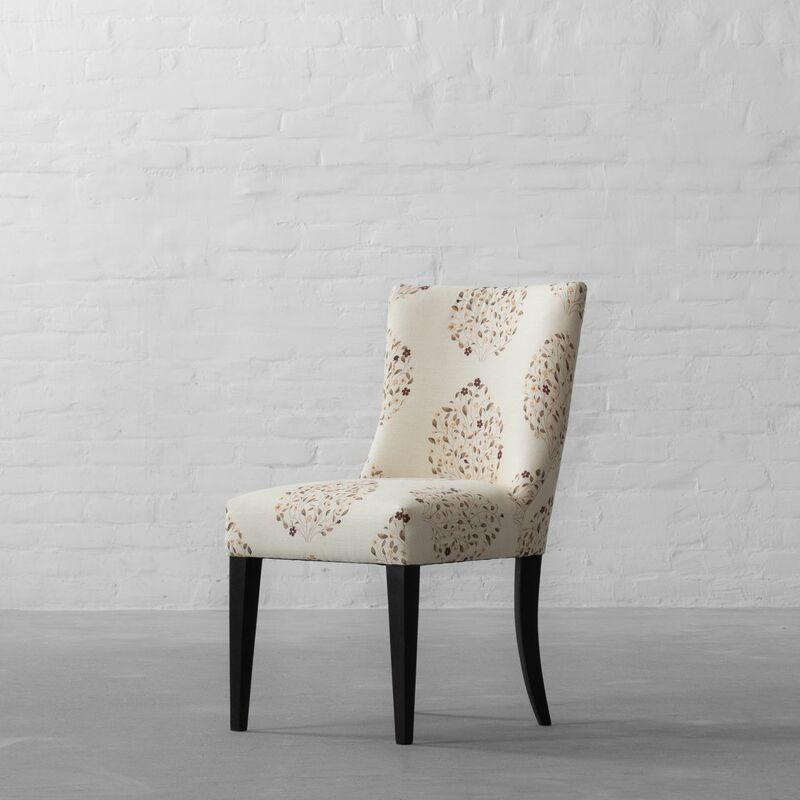 Getting comfortable or turning dinner into a formal affair, this chair design is well suited for either endeavours.